Have a question? Ask me!  Send me a message for information on private sessions, group classes, workshops or if you jut want to say hi.